Aquatic, wetland, and upland areas in and along the Delaware estuary provide a rich variety of habitats, home to many fish, plants, and animals. 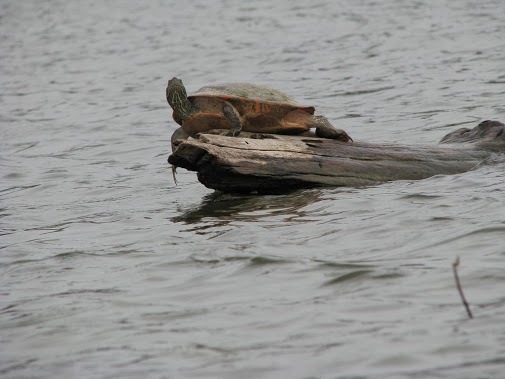 To read more about what wildlife can be found along the Tidal Delaware Water Trail, check out the Pennsylvania Wildlife Action Plan. 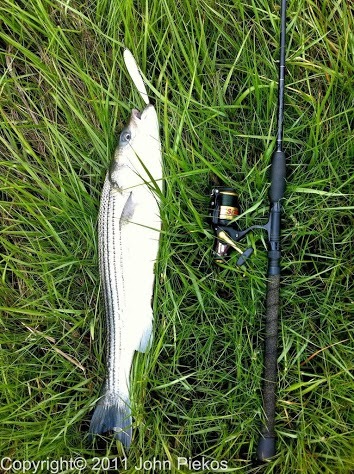 The striped bass are coastal fish (except during migration) and can be up to 72 inches and 125 pounds. The Trenton area is exceptional for trophy bass. 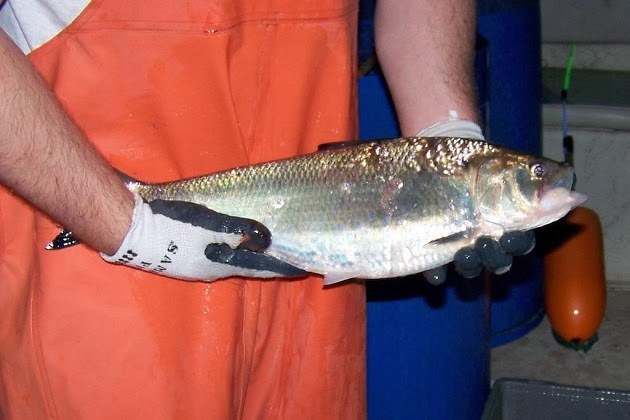 American Shad is the largest member of the herring family. Shad begin their lives in freshwater, like the Delaware River, migrate to the ocean, and after three to five years at sea, return in the spring to the river of their birth to spawn. 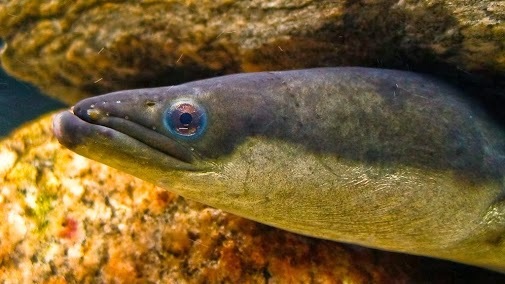 The American eel has a slender, snake-like body and can be up to 60 inches. This species migrates to the Sargasso Sea to spawn and eventually die. 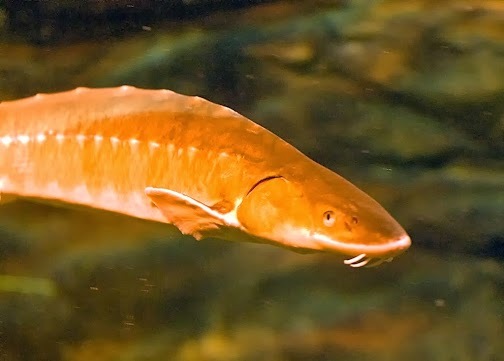 The shortnose sturgeon is an endangered species found on the Atlantic seaboard. The sturegon typically has an olive-yellow or bluish tone on the back with white to dark yellow bellies. The red belly turtle has a brown to black shell with reddish bars on some scutes. This aquatic species is primarily found in large water bodies including lakes, ponds, marshes, slow-moving rivers and creeks. Redbelly turtles prefer deeper water with sandy or muddy substrate and require aquatic vegetation. 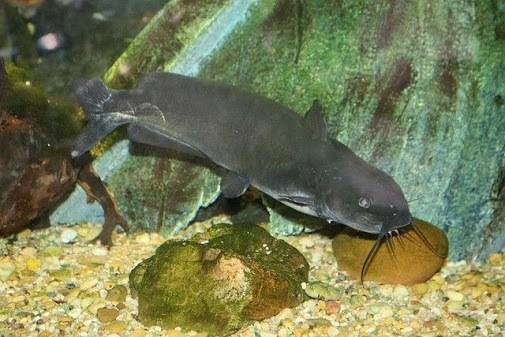 The channel catfish features a deeply forked caudal fin and can be up to 50 inches. The fish is olive to pale blue on the back and white on the belly. 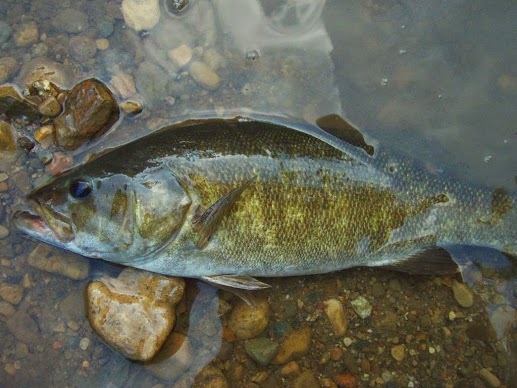 The small mouth bass prefer cooler rivers and lakes with rocky or sandy bottoms. These fish need clear water and become visual predators. Their spawning consists of a complex dance in which fish rub and bite each other. The white perch prefer brackish waters but can also be found in freshwater. These fish begin spawning in the spring as water temperatures rise and adults move upstream to fresh water. These fish are commonly between 7-10 inches but can be as large as 22 inches. Freshwater eel grass is a bottom rooted, submerged, perennial aquatic plant with strap like leaves. A combination of emergent and floating-leaved rooted vegetation dominates this community type. 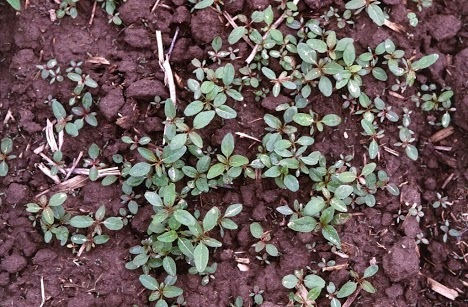 An annual ragweed plant, with alternate leaves that are narrow and pointed. 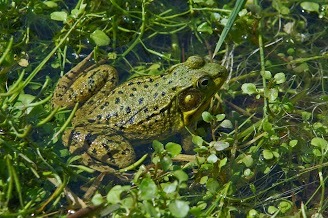 The Bullfrog is the largest frog in North America, growing up to eight inches. 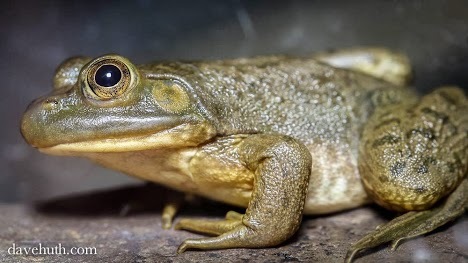 You can tell a Bullfrog from other frogs by its lack of dorsolateral ridges, two long lines down the back of most frogs. In June 2011, a large, breeding population of green treefrogs was discovered in freshwater tidal marsh in southwestern New Jersey along the Delaware River. This was the first recorded occurrence of green treefrogs in New Jersey and represents a possible range expansion past their northern-most limit in Delaware. 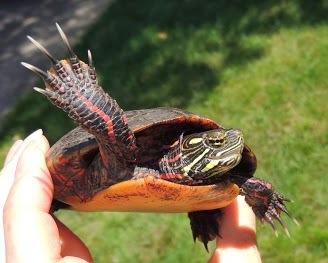 Painted Turtles are an aquatic land omnivores. Painted turtles rarely have a carapace more than 7 inches long. 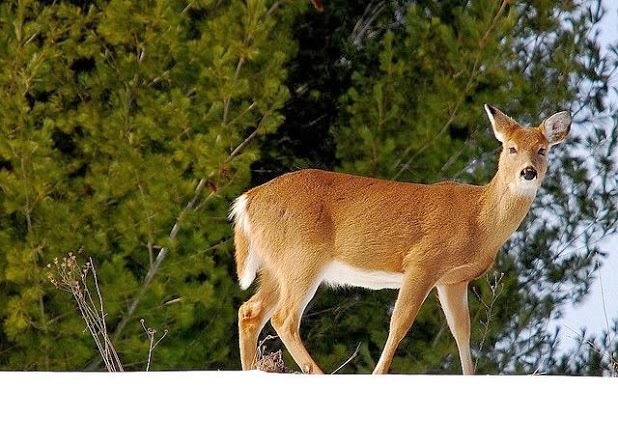 The white tailed deer is the common deer of Pennsylvania. Freshwater mussels provide valuable natural benefits to our rivers such as keeping soils in place, providing food and habitat for other animals and cleaning the water in which they live. 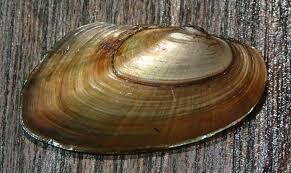 Freshwater mussels are "filter feeders," which means they trap solids in the water such as dirt, algae and other pollutants then release the clean filtered water back into the environment. 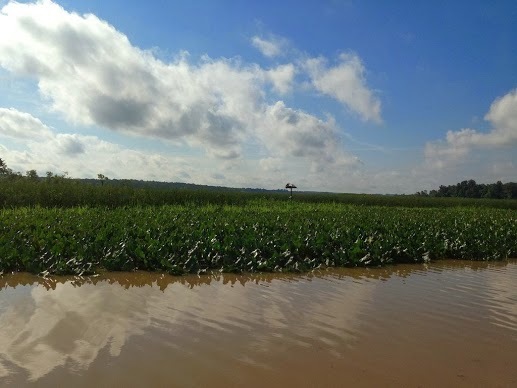 The Partnership for the Delaware Estuary found one mussel bed in Southeast PA that removed 26 metric tons of solids from the water in a single summer season - as much as five grown elephants! Over a dozen species were historically found in streams throughout the Delaware Estuary. 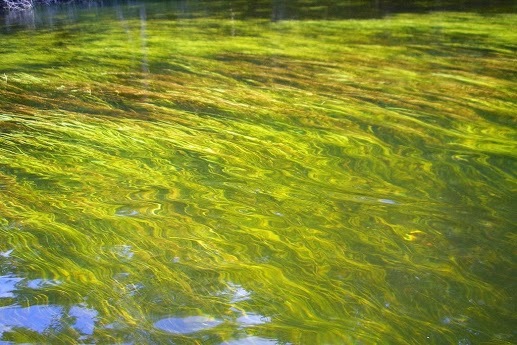 Unfortunately, very few species are found in Pennsylvania, New Jersey, and Delaware today due to a combination of polluted water, toxic spills, over-harvesting for bait, loss of forests along streams, and loss of fish hosts needed for reproduction and dams that block fish passage. The Partnership for the Delaware Estuary is doing important work in protecting and developing the remaining freshwater mussel beds.